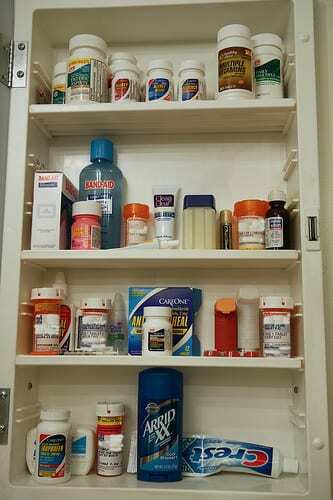 As we age our medicine cabinet tends to grow more every year. Deferent health issues lead to having to take medication everyday, sometimes a few times a day and as we have to take more and more meds the burden to remember to take them on time becomes harder and harder. Below are some ways to help you manage this task on a daily basis. “Anybody who juggles multiple medications can relate to the problem of forgetting to take a medication, or not remembering whether they already took it. This is especially true for people who take medications at varying times of the day. Here are some different product and service solutions that may help.